Japanese Restaurant Minneapolis: Summer Party Plans? Summer is a great time for families to get together, and it’s often the only time when relatives who live far away can take time off and come see you. You look forward each year to when your parents, grandparents, siblings, and whomever else takes a few days off and visits you in the Twin Cities. 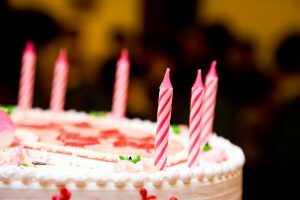 However, if this year is a special year, such as your parents’ 50th anniversary, why not find the perfect venue and have a party? At Moto-i in Minneapolis, we have three private event spaces that are ideal for your next family gathering. Forty to fifty years ago, family members lived relatively close to one another and would see each other on a regular basis. Sunday dinners often consisted of every brother, sister, and cousin sitting down at the table, and family members may have also worked together during the week. These days, relatives live all over the world, and that’s what makes a family reunion so special. You may not see your sister or your cousin for years on end, and bringing everyone together can be a great way to reconnect and reminisce. 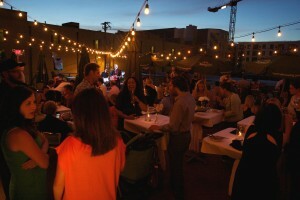 Since it’s summer, one of the best spots to have your family reunion is at Stryker’s Lookout, our rooftop patio. The weather is much more cooperative during this time of year, and your family members from out of town will love the views of the Minneapolis skyline. Depending on the size of your family, we can arrange the Lookout for optimal seating and dining. A deposit is required to reserve the rooftop and a member of our staff will gladly help you with all the details. If it’s been 10 or 20 years since you’ve seen your high school classmates, why not put together a reunion this summer? If you graduated from a school in the Twin Cities, chances are several of your classmates still live and work in the area, and a reunion can be a great way to get them and those who live far away back together. Everyone can catch up on what’s been going on in their lives while enjoying delicious Japanese food and sake that’s brewed on-site. There’s nothing better than a surprise party, and if a friend or relative has a milestone birthday or anniversary coming up this summer, book one of our private spaces and amaze them with the perfect event. We can provide all the food your party needs, and we’ll make sure the space is ready to go for your decorations and everything else you have planned. 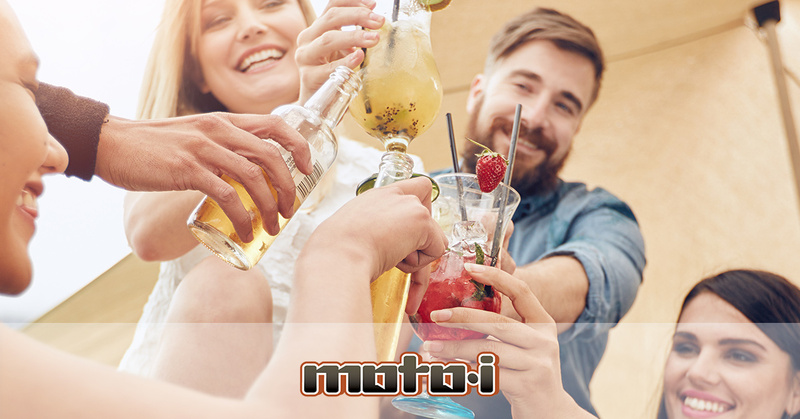 Summer is the perfect time to get together with friends and family, and if you’re looking for a spot that can hold lots of people and where you can enjoy delectable food and drink, come to Moto-i today. We’ll gladly show you all three of our private event spaces, and can help you decide which one best fits your party needs. We look forward to being a part of your summer plans!